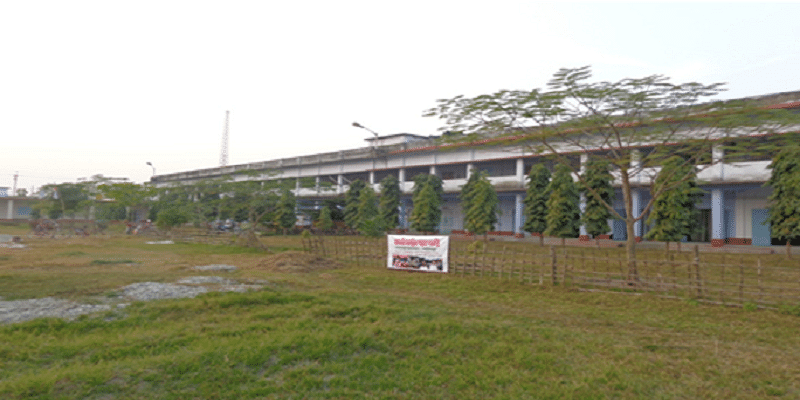 Sitalkuchi College, Cooch Behar was established in the year 1999 with the primary aim to promote quality education in the state of West Bengal. The college believes in the idea of serving the society with the education. For the purpose of the same, the college has implemented the idea of value education so that the students when they pass out from this college focus on serving the people rather than making them selfish. The college also focuses on providing access and exposure to world-class education so that the student can be at par with the students abroad. For the implementation of the same, the college has taken a variety of steps. 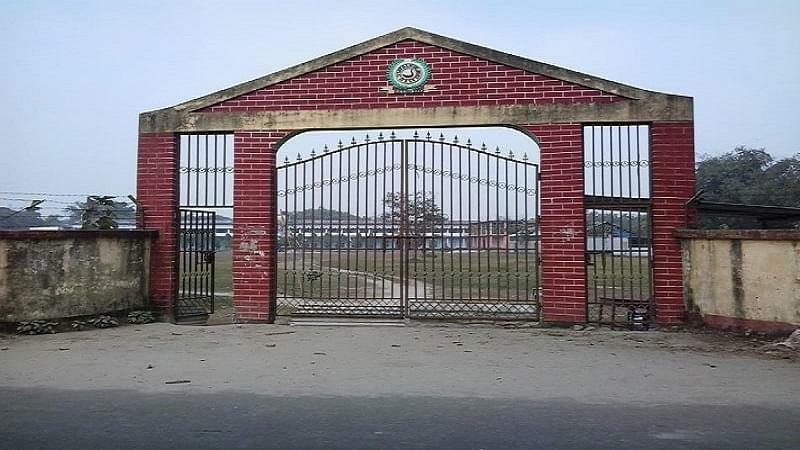 Why to Join Sitalkuchi College, Cooch Behar, West Bengal? Infrastructure and other facilities: The college has one of the best infrastructure facilities in the entire region, and this is what makes it stand apart from all other colleges. 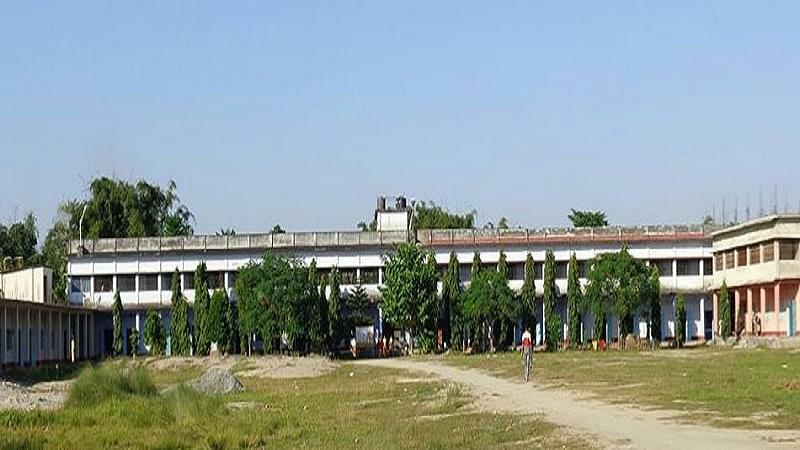 The college has a big library, laboratory, cafeteria, gym, etc. Thus, the college has all of the required facilities, and this is what makes it quite noteworthy. Weather Station and Environmental Monitoring: The College is planning to set up a weather station of its own. This would mean better practicality and enhanced learning of the concepts. The college is also planning to set up an environmental monitoring system so that the concepts can be taught in a better way. Both of them will contribute to the learning of the students. Also, the professors are skilled enough to teach the students the entire working and operation of the same. On the other hand, students can also undertake several projects pertaining to this field and thereby carry out research which will help all of us. Thus, there is a huge scope for research and development in this college.